In 2017 the Swedish Defence Materiel Administration, FMV, placed an order for the development of the Swedish Armed Forces next generation anti-ship missile system. 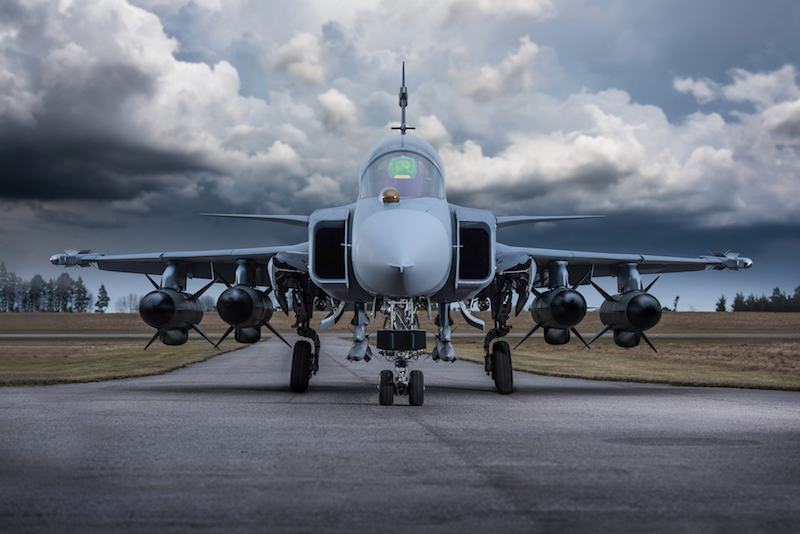 Since the beginning of the development program, Saab has used its newly inaugurated development centre, STC, in Tampere, Finland, for development of vital parts to the new missile system. The development in Tampere is currently focused on microwave technology and development of the missile’s new active radar target seeker. “For us it is very satisfying to use the centre as part of the development of the Swedish Armed Forces next generation RBS15 anti-ship missile system. The knowledge and experience among the people at STC is unique and we are confident that the work being done at the centre will benefit the future of our RBS15 missile system”, says Anders Gardberg, Managing Director at Saab’s country unit Finland. The inauguration of Saab’s new development centre Saab Technology Centre, STC, in Tampere, Finland was announced in the beginning of 2018. The Saab Technology Centre concept is able to expand into other fields of activity and locations. Saab and its subsidiary Combitech Oy currently employ close to 100 employees in Finland, with offices in Helsinki, Espoo, Jyväskylä, Tampere and Säkylä.